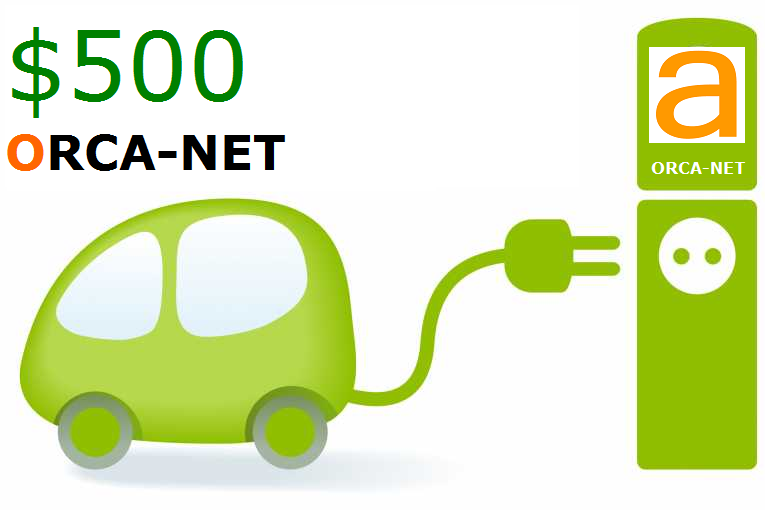 Access FAST DC Charging Station on the go with the ORCA-NET $100 Prepaid Charge Pass. It offers $100 of charge usage and is good forever. The pass includes no activation fee, no annual contract, no credit check and no overages. And it works with any ORCA-NET charging station. This is the MOST popular and highest recommended plan for the typical EV driver. If you Slow Charge your EV regularly at home and want to Fast Charge on ORCA-NET twice a week this card is a good choice.